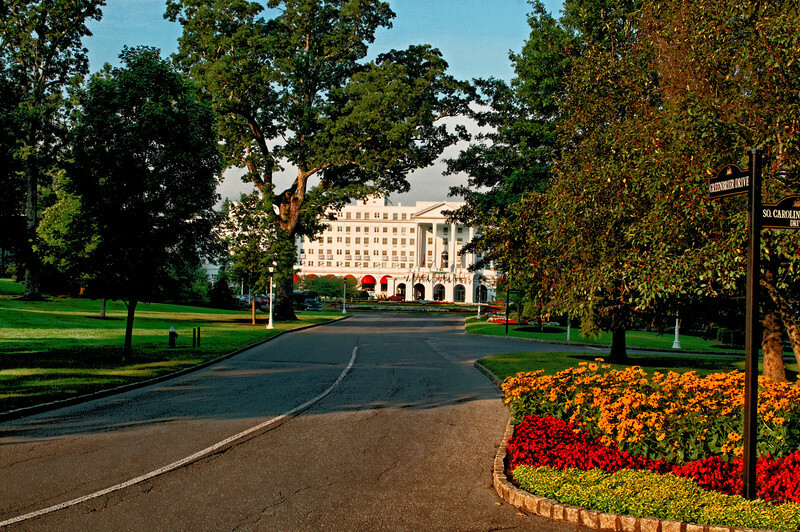 Joyce and I spent three days at The Greenbrier, courtesy of her employer. Our first trip there. A gorgeous resort. The staff members were extremely helpful and professional. The current hotel was built in 1913 and served as a hospital during WWII. It also houses "The Bunker," an undergroound facility designed for emergency use by Congress during the Cold War. In 2009, a local entrepreneur, Jim Justice, bought the hotel out of bankruptcy and added a casino, which, according to the staff, has been the key change that has reinvigorated occupancy. The hotel and surrounding cottages can house around 1,500 people.